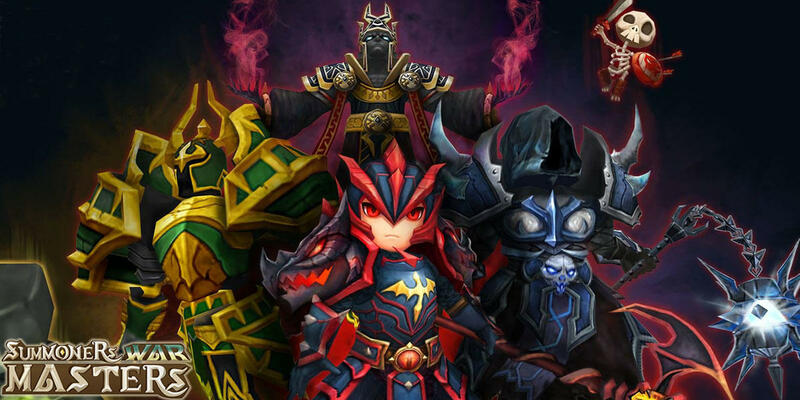 Here you'll find guides, tips, and information about the mobile MMORPG, Summoners War. 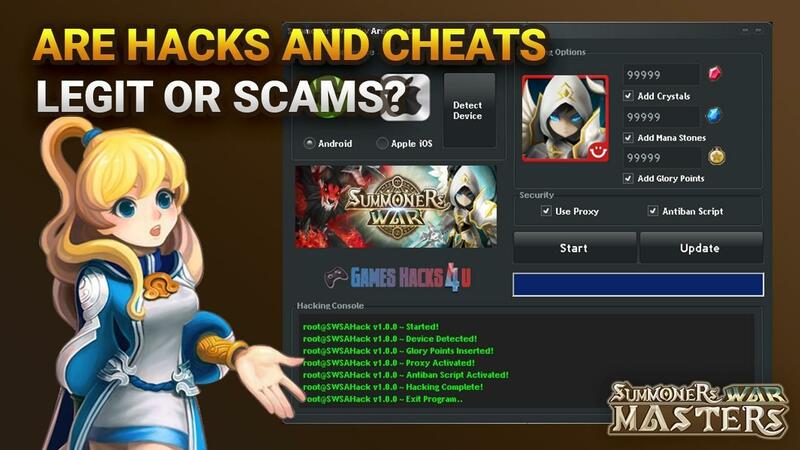 I hope this site helps progress your account and you decide to join our community! Farm better runes to make your monsters more powerful. 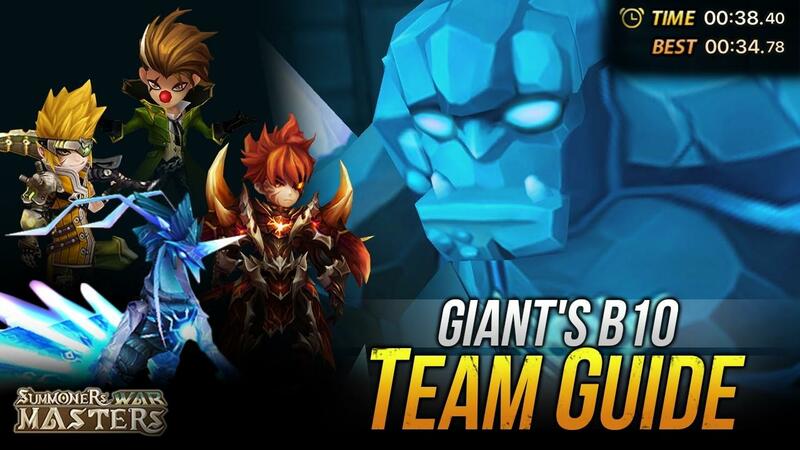 This guide will help you build an effective GB10 team so you can start farming high-quality runes. 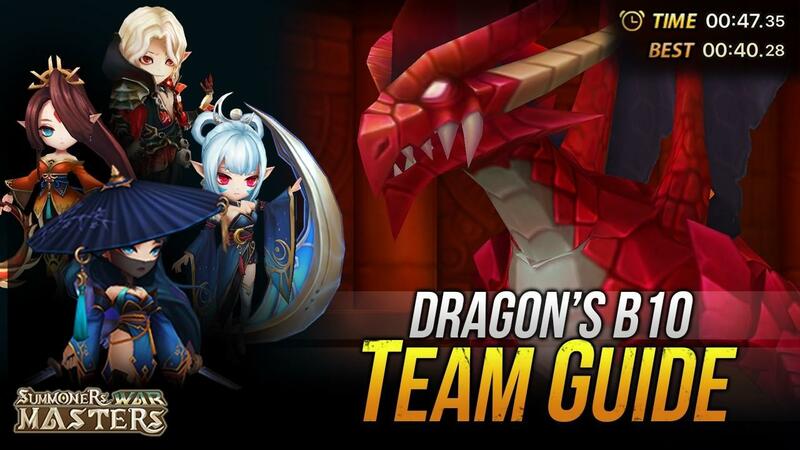 This guide will help you build an effective DB10 team so you can start farming some of the best rune sets in Summoners War. 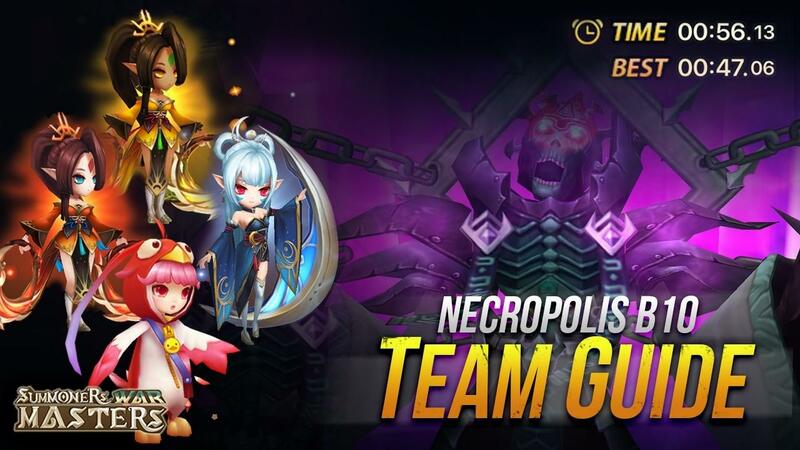 This guide will help you build an effective NB10 team so you can start farming runes for PvP content. 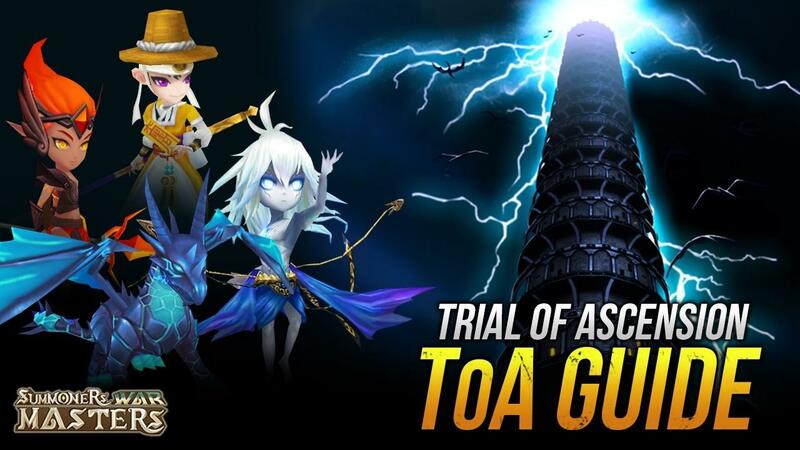 Learn the fastest way to progress your Summoners War account step-by-step. 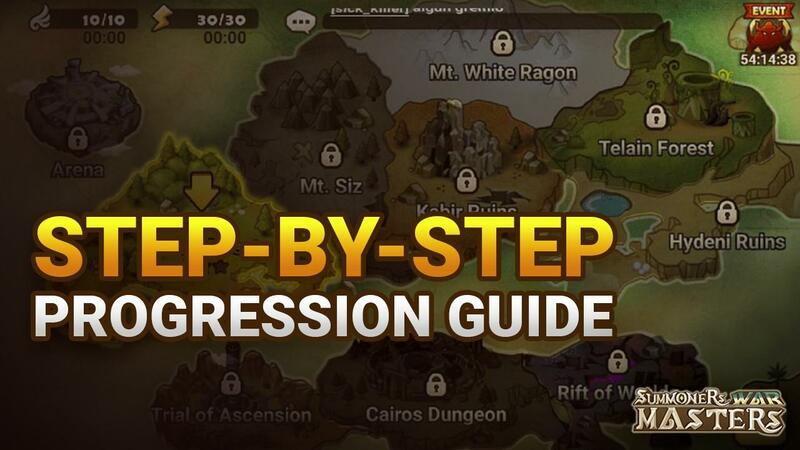 Efficient farming and progression is the key to developing a strong account with powerful monsters. 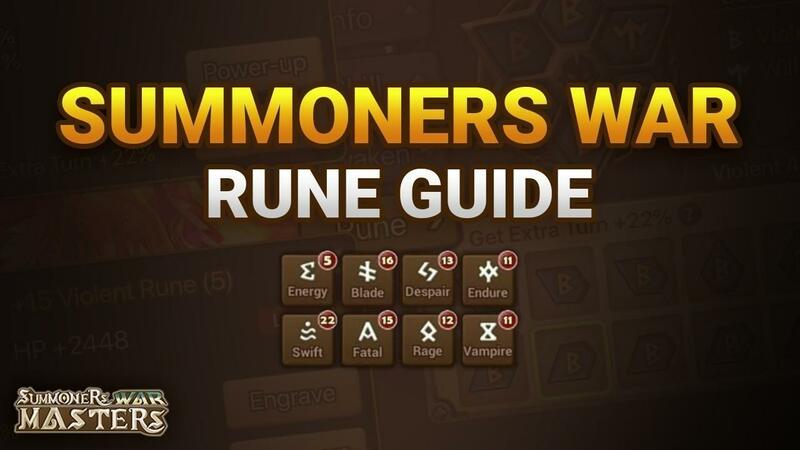 In this guide, I will break down what runes you can get, how to get them, which runes to use on your monsters and at the end of this guide I will show you how to get the best runes possible through efficient rune farming. 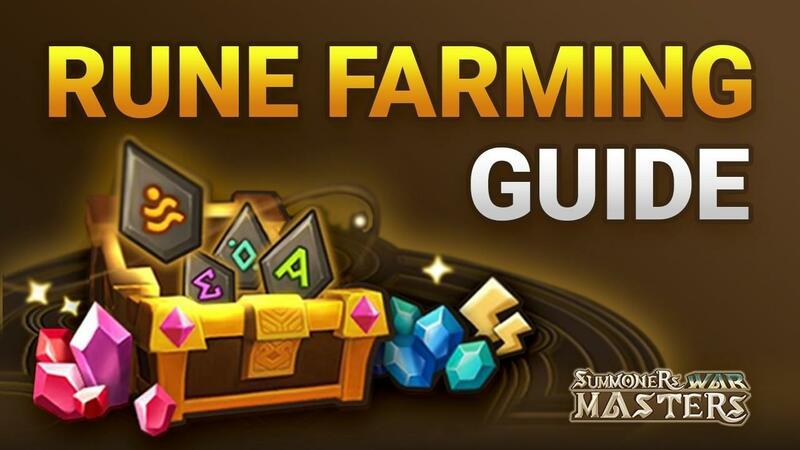 The Rune Farming Guide will show you how to build 100% success rate speed teams that clear each dungeon in 30-40 seconds.